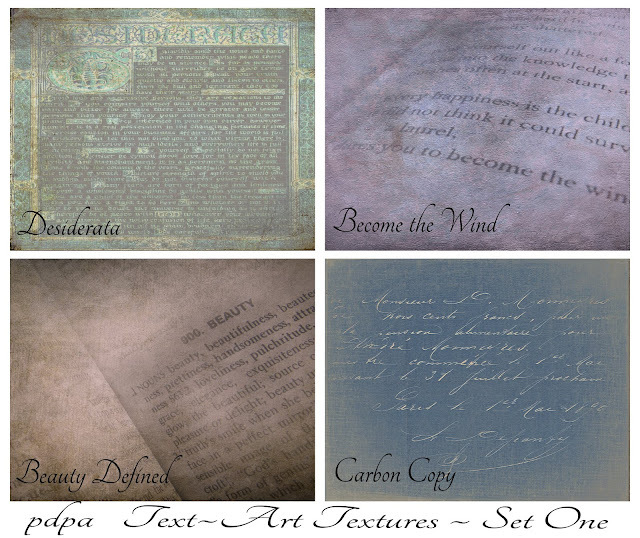 I've raided my texture treasure chest and pulled out some of my VERY favorites to make some four texture sets available for you in my Texture Sets Shoppe. 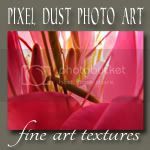 All four sets of fine art textures below contain 300 dpi textures that produce beautiful, reliable, fine-art enhancements to any photograph. 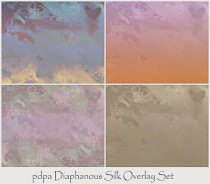 If you enjoy making your photographs look like classic old-master paintings, these sets are for you. 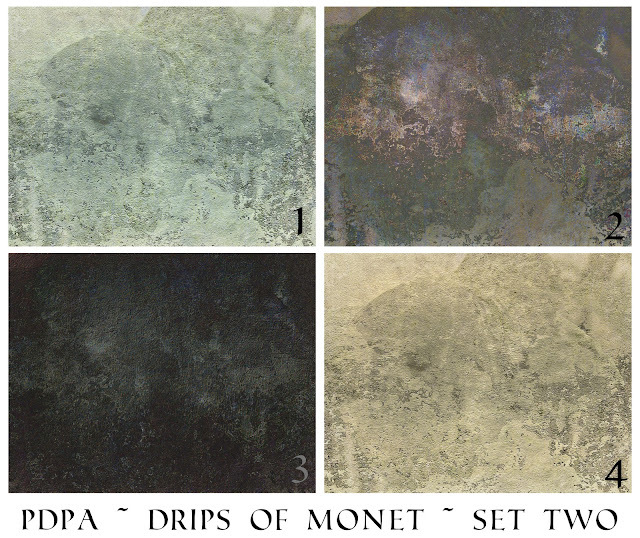 The "Drips of Monet" textures above, were part of the secret stash of textures that I had been keeping just for myself. (Yes, I am hanging my head in shame!) Well ... what can I say ... I have trouble sharing my ice cream cones and favorite jewellery too! "Drips of Monet" add a real classic, painterly effect to an image. I just know you will love them! 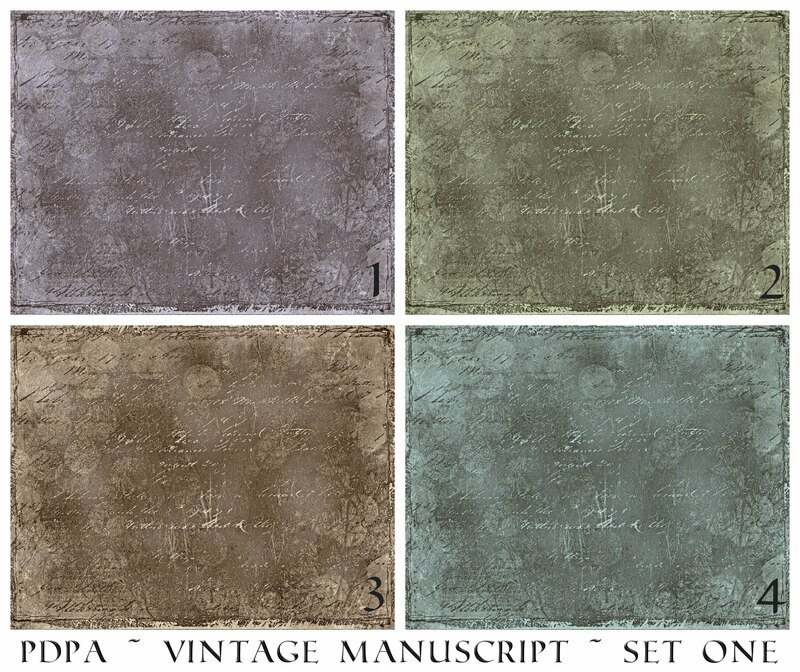 These "Vintage Manuscript" textures (both sets above) just never seem to fail. Occasionally when testing textures, I find myself removing various textures from a particular image, finding they just don't enhance it - BUT these "Vintage Manuscript" textures perform almost EVERY time. 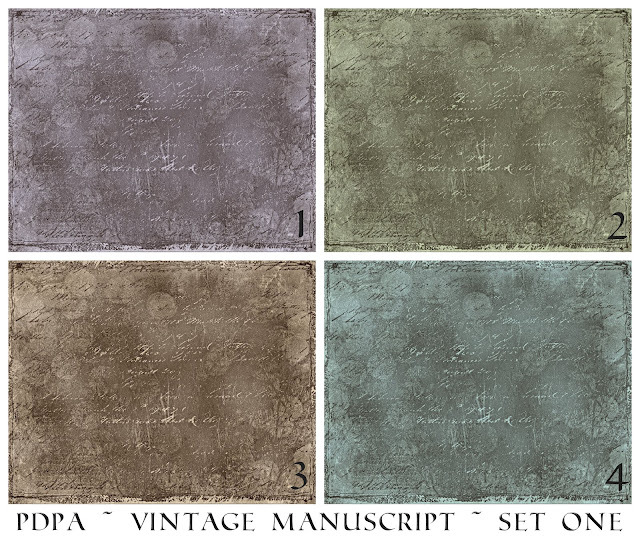 Trust me, they really are a 'must have' for your personal texture archive. Yes, I have been hoarding these as well in my secret texture treasure trove, (say that four times fast!) but I have finally decided to act all grown up and make them available to others. I am certain you will love these too! 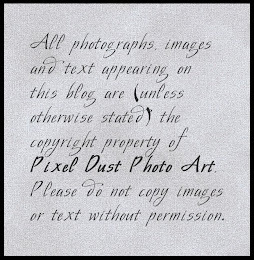 If you love to add a swirl of script just to bring a little 'je ne sais quoi' to an image, the above set of "Text-Art" is for you. I have, of course, tested them all on many different sorts of photographs and they are top-rate performers! If you would like to purchase any of these texture sets, simply go to my Texture Sets Shoppe by clicking HERE. 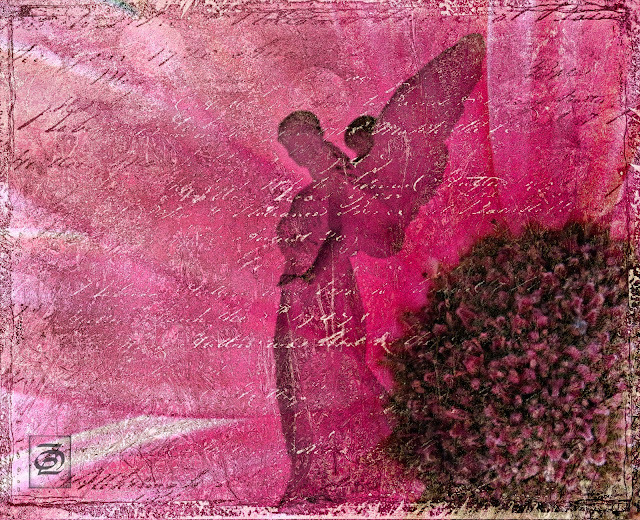 This composite image began with a cropped macro of a pink flower and the insertion of a profile of an angel. 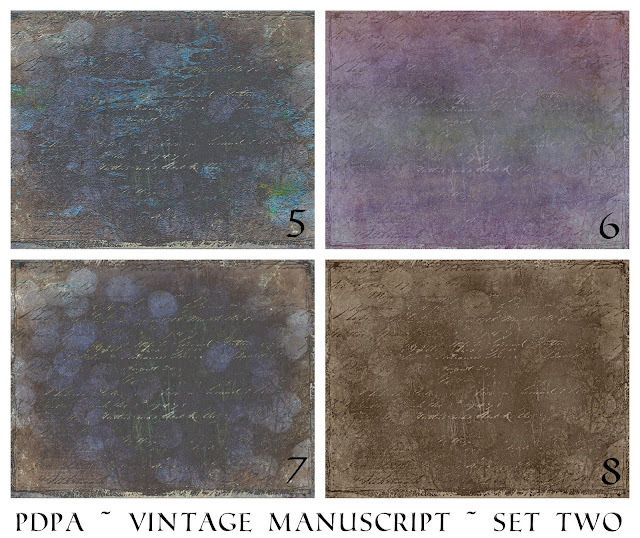 The final touch to bring everything together was the Vintage Manuscript Texture Set One, #3. Opacity of the texture was reduced until I liked the effect. You can see that it adds a bit of bokeh, and a border - among other effects. A big thank you goes out to all who participated in Photo Art Friday. 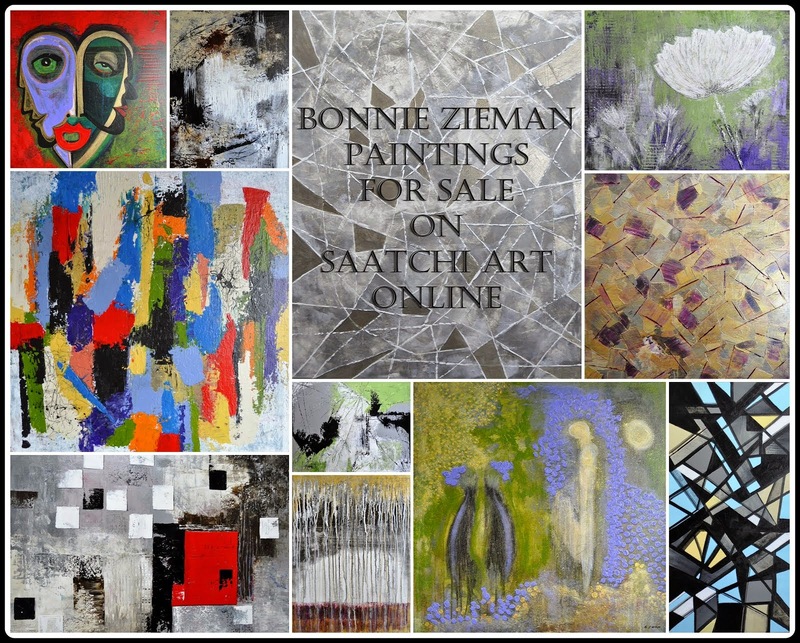 Just a pleasure to view your works of art! Hope to see you and more of your photo art back here again next Friday. These textures really delicious, very beautiful. Thanks for adding that demo. The texture adds a magic quality to the intriguing composition. It feels like we are glimpsing a sacred space.